Research Methods and Data Science. 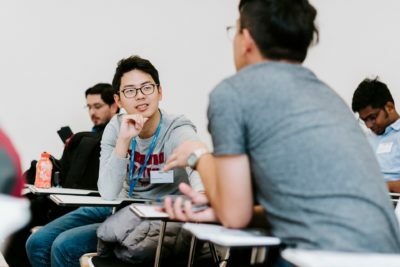 The School of Business and Economics is holding the 5th Aachen International Summer School in Research Methods and Data Science for Post-Docs, PhDs, and advanced master students from all areas of specialization. The one-week courses will be offered during the period from August to September 2019 and will be highly interactive, method-, and application-oriented. They will be delivered by outstanding instructors from RWTH Aachen University and other prestigious international universities. 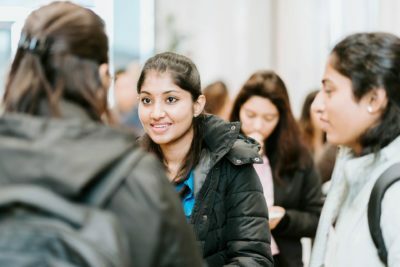 The courses have been designed to equip students and aspiring researchers with insights into state-of-the-art research methods and supporting software packages as well as to help participants gain research skills in topics such as qualitative research, grounded theory, academic publishing, advanced econometrics, data mining, and scale development. Participants will also have the opportunity to apply these insights in order to solve hands-on research problems and to discuss their findings with their peers. The acquired skills will prove most helpful for designing and conducting empirical research projects for instance as part of a master thesis, PhD research or later professional life. 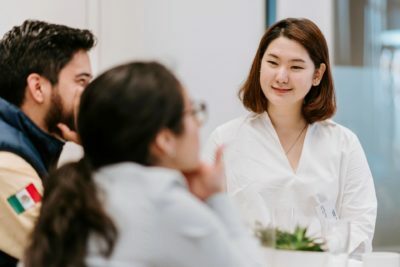 The instructors will also spend time describing their own academic career trajectory, extracting lessons learned and discussing the particularities of academic careers in their respective countries. Interested parties can choose from seven intensive courses on quantitative and qualitative research methods with an attractive course format: 5 consecutive days comprising 6 hours of classroom interaction per day, for a total of 30 hours. Upon successful completion of each course, participants will earn 5 ECTS credits, which master students can have counted towards their degree program. This intensive one-week course leads participants through the process of designing their own survey. This interactive course will focus on the core principles and practices of qualitative research and may inspire candidates to look beyond deduction, especially those doing exploratory research. This course introduces the econometric methods needed for the analysis of panel data and teaches the implementation application of these methods using the econometric software STATA.